LG to bring its own ‘EDGY’ smartphone! Samsung strikes your mind first when the word ‘EDGE’ occurs. It’s because Samsung is ruling the term ‘EDGE’ by releasing its own variant of Edgy smart phone. 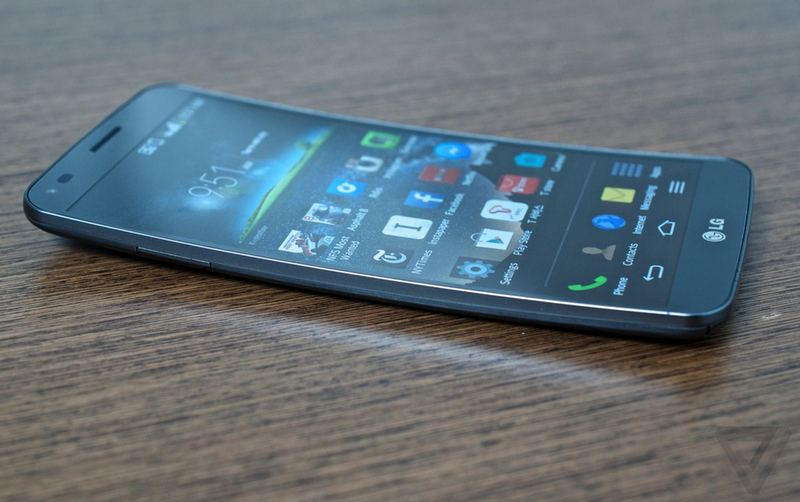 LG was previously into the Curved smartphones like the LG Gflex and it’s variants. 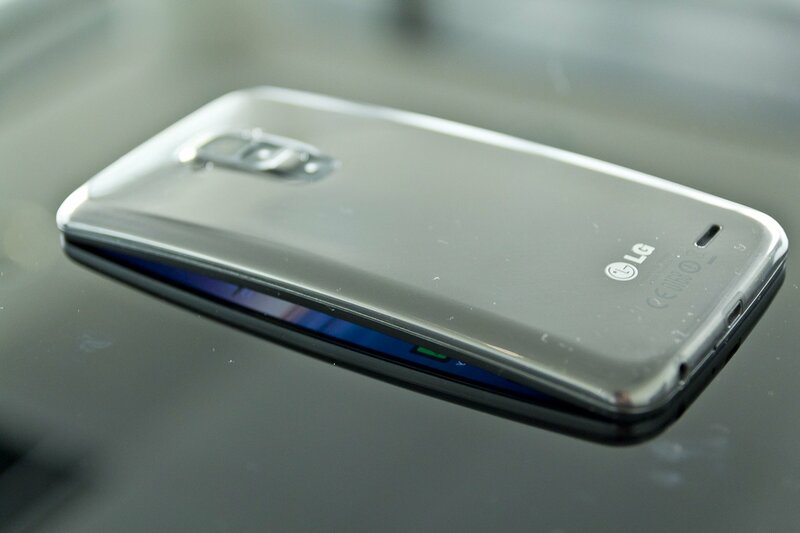 According to rumors, LG might have a smartphone to challenge with the Samsung S6 Edge +. 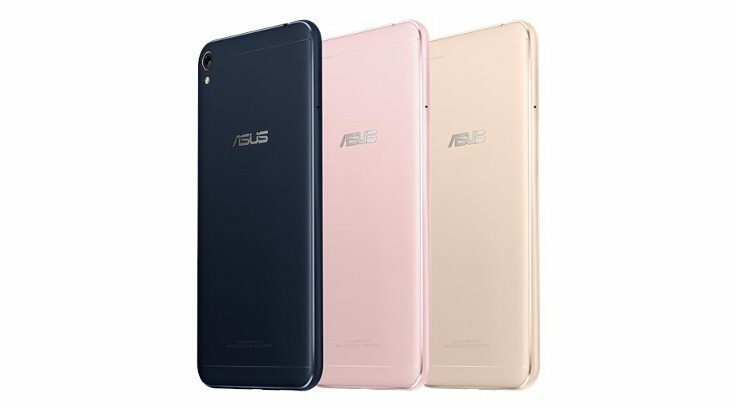 Its been so fancy nowadays to use these kind of tech which is curve which turns the dreams of various people into reality. 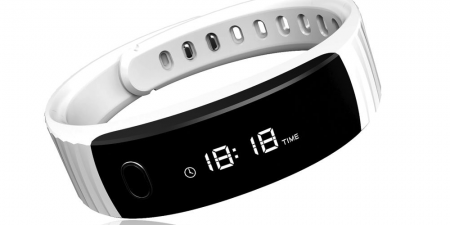 LG has already launched the samrtphones that have flexible display whith LCD and OLED panels. The OLED technology has been used by Samsung to create its curved active-matrix panel which provides excellent viewing angles and depth. Further reports suggest that the LG’s rumored EDGY phone is to invest 8.5 billion dollars into development of the next-gen OLED displays for products ranging from TV’s to mobile phones. When it comes to the quality and cost of production, we see the Samsung’s AMOLED display with LG’s P-OLED display. The latest G-Flex is based on LG’s latest P-OLED displays and LG is really into these curvy tech which attracts the current generation tech geek. Another thing LG unveiled is a section of “Wallpaper” TVs which are said to be as thin as credit cards and is also easily bendable. The TV also comes with a selection of curves, which is nothing but you get to choose whether you want concave curves or convex curves. So let’s wait and see what happens! 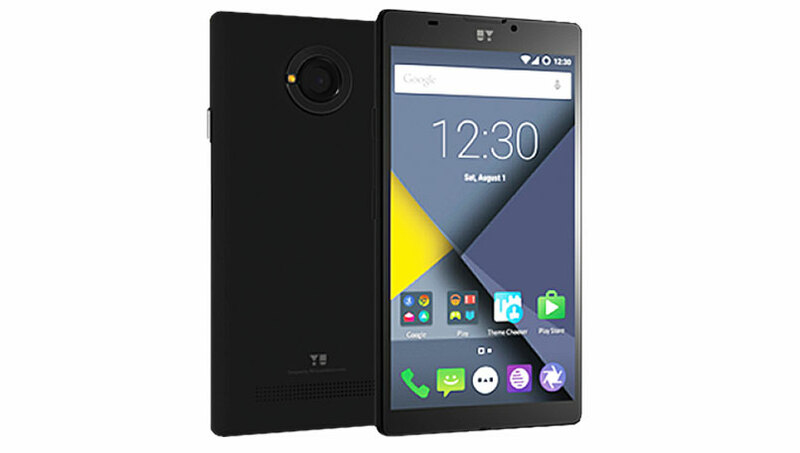 YU launches a budget handset for Rs.4,999! 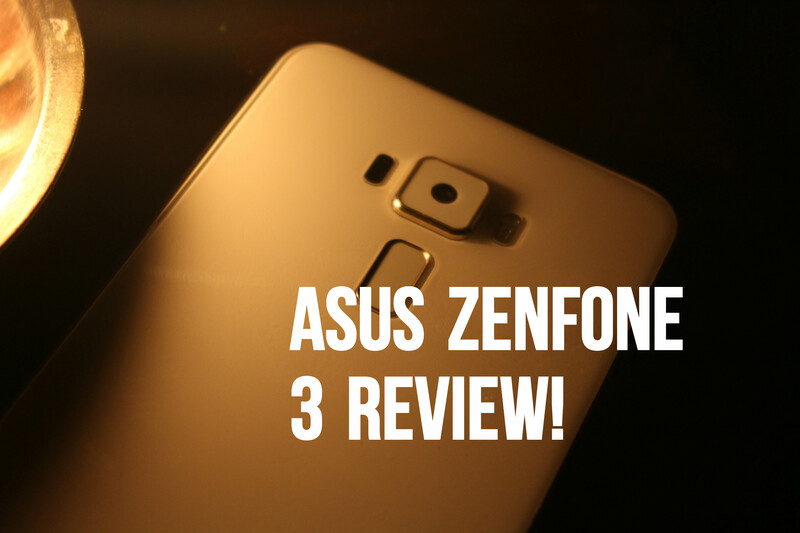 Asus Zenfone 3 – Review! This is really exciting, You’re an awfully skilled article writer. I have signed up with your feed additionally look forward to enjoying your personal fabulous write-ups. What’s more, We’ve shared your websites throughout our myspace.